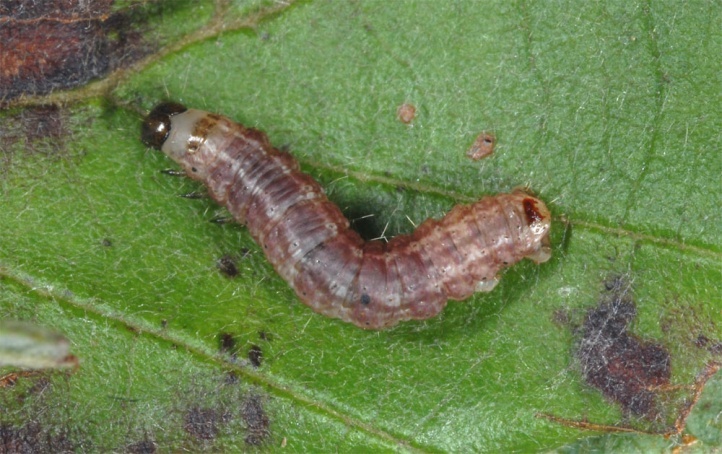 The caterpillar lives on Alnus species (alder). 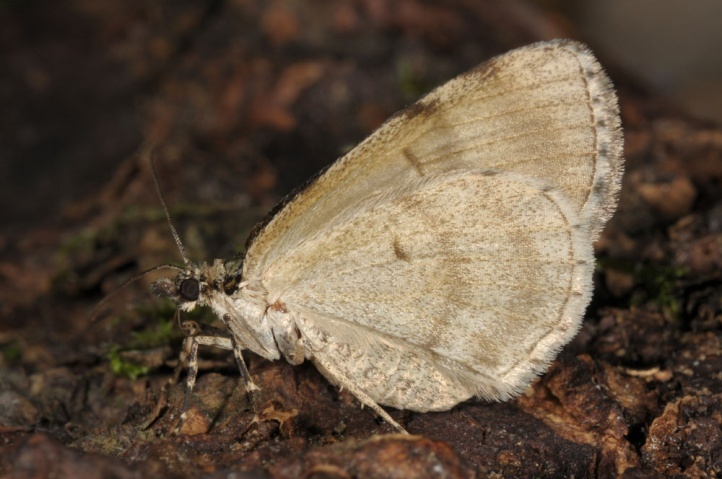 Hydriomena impluviata inhabits riparian forests with Alnus incana and A. glutinosa, alder swamps, but also smaller, planted alder occurrences in more humid forests. The pupa hibernates. 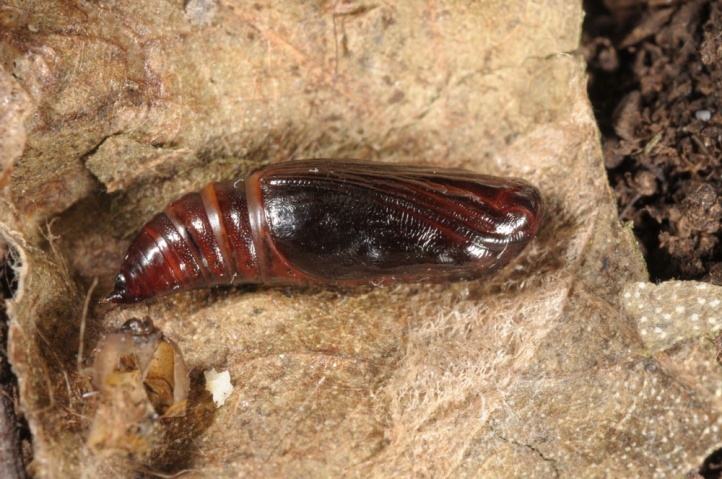 The moths fly from late April to early or mid-July. 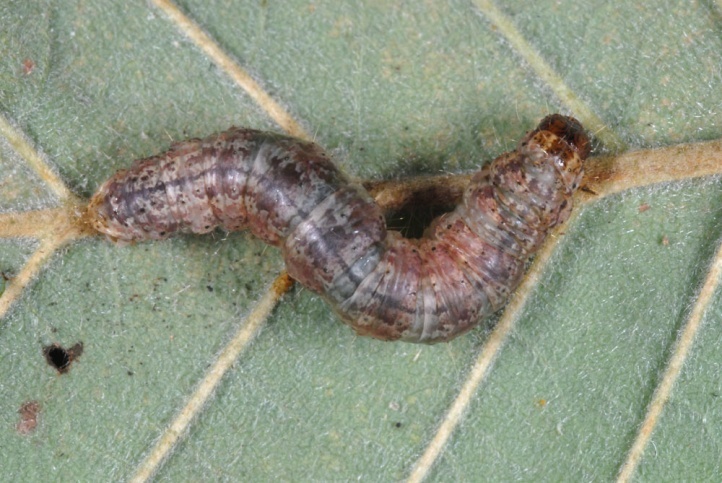 The caterpillar is found mostly in the late summer from July to September, but should already to be detected earlier. 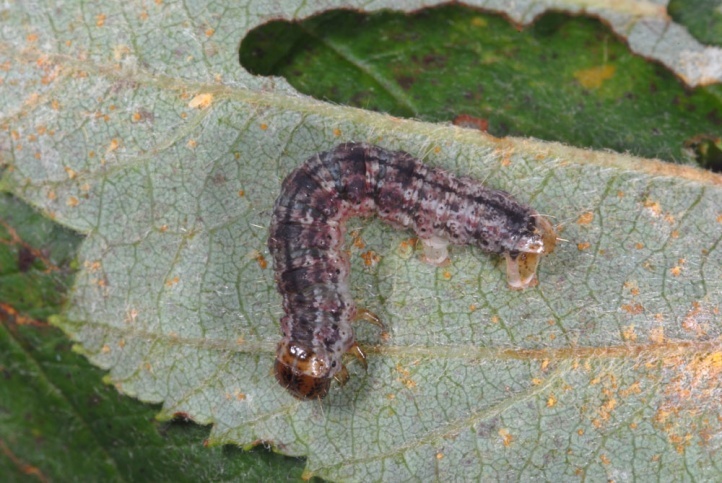 I found some caterpillars at the eastern Swabian Alb (Germany) on a small, damp forest clearing with Molinia which was planted with gray alder (Alnus incana). The caterpillars live between loosely woven leaves. 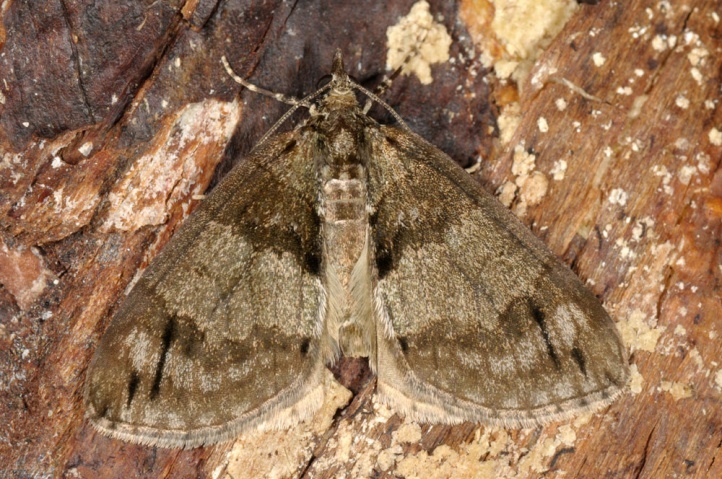 Sometimes single moths of a partial second generation appear in the August/September. 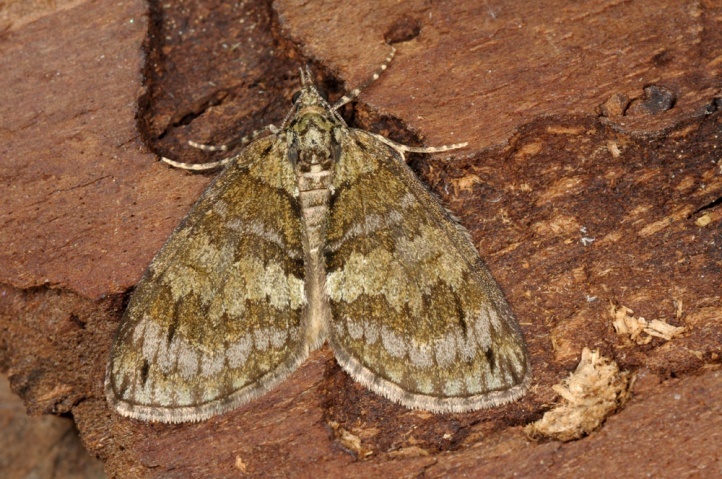 Hydriomena impluviata occurs in Europe especially in the central and northern parts (in the south only locally) and reaches also Western Asia.